From printers to the processes behind the print — we've got print covered and controlled. 50% of all print jobs are thrown away – without ever being used. What you don't know can hurt your bottom line and business productivity. Most companies don't realize how many documents are wasted daily – money literally thrown away. And that's just ONE of the hidden costs of printing – over buying supplies, IT time wasted troubleshooting the printer connection, and buying too many digital copiers (or not enough) are just a few others. 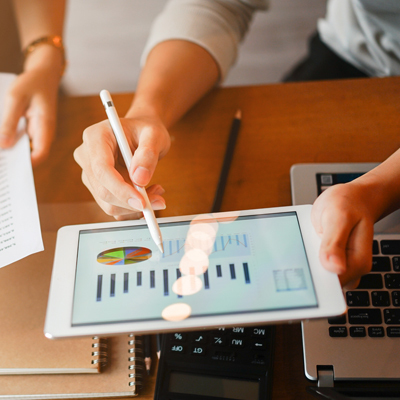 Here are five questions to consider regarding saving money on print output, getting the most from your equipment, and making sure you have the RIGHT office equipment and processes in place. We call it print management, you'll call it one less thing to worry about. 1. Do you know how much you spend to print documents? If you don't measure it, you can't manage it. Most companies have no idea how much they spend on printing – no one is in control, departments buy supplies and equipment they don't need, and no one knows who prints what or how much (and who's wasting money by printing in color). We'll figure out how much you print and what it costs you (in budget and wasted time) for your entire business. 2. Do you have printers you don't use or don't use wisely? Once you know how much you print and what it costs you; you need to identify the right mix of equipment – digital copiers, laser printers, production printers, accessories like folders, etc. – that will meet your real needs. No more guesswork – you'll get the equipment you need. Our experts will audit your print environment and talk to you and your users to find out exactly what you need. 3. Can your users print anything at any time? Without control over your print output, documents printed and left in output trays can expose secure or confidential information. 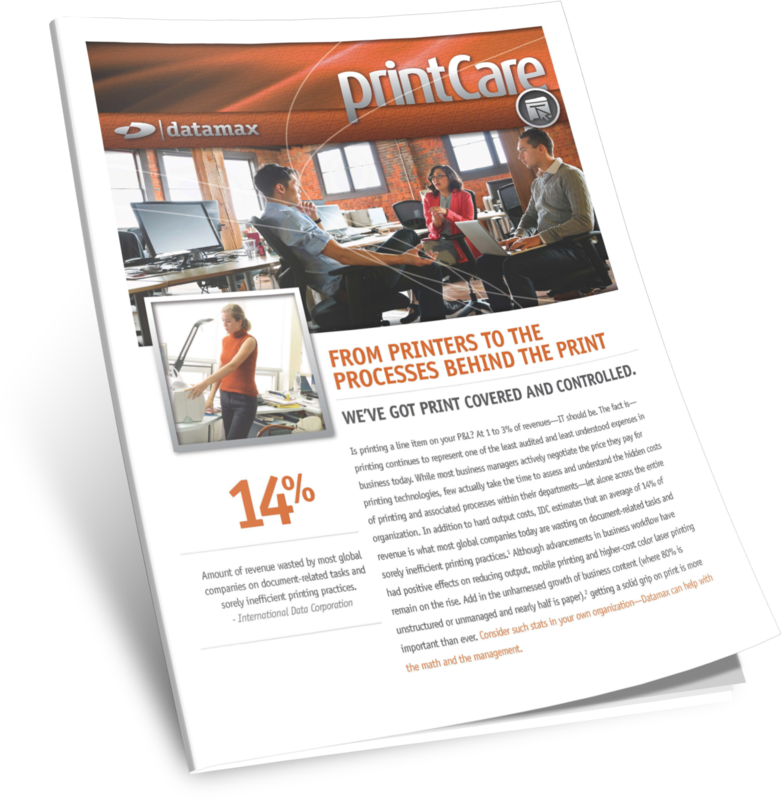 Improve document security by implementing walk-up print job release. 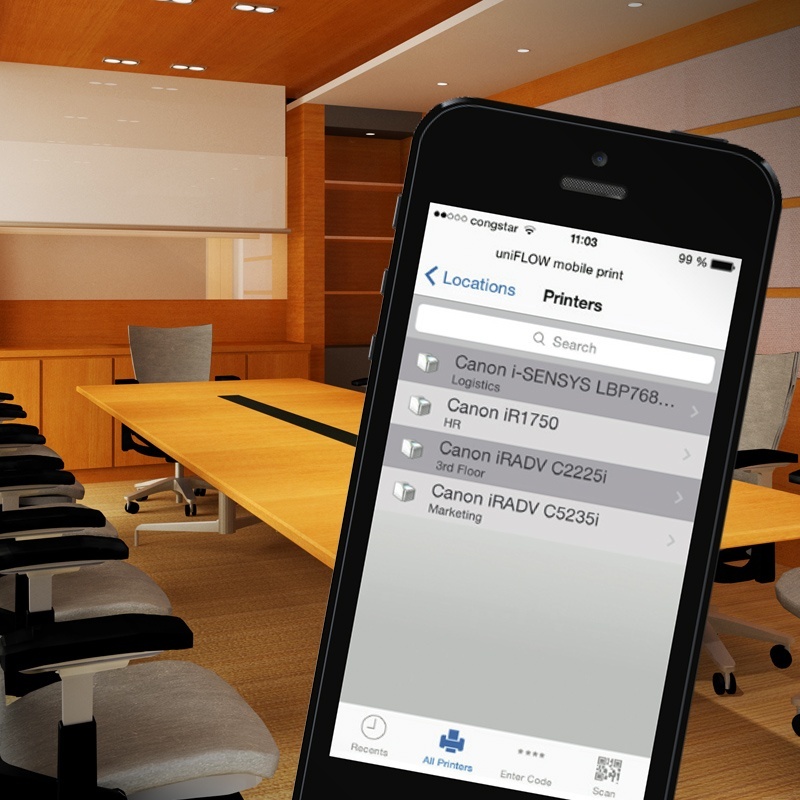 Place equipment in the best locations in your office for maximum productivity. Identify ineffective processes and make them efficient. Pushing the print (or copy) button is all you need to do, we'll identify opportunities for you to improve security to help meet regulatory needs, save time, and save money. 4. Does your IT team waste time troubleshooting printers? 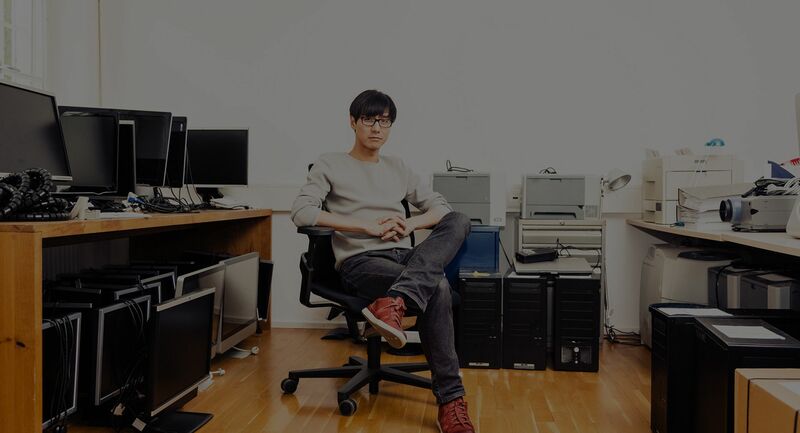 IT pros cringe when they hear “the printer is down.” They have enough to do managing your network, managing backups, and the hundreds of other valuable tasks they do. 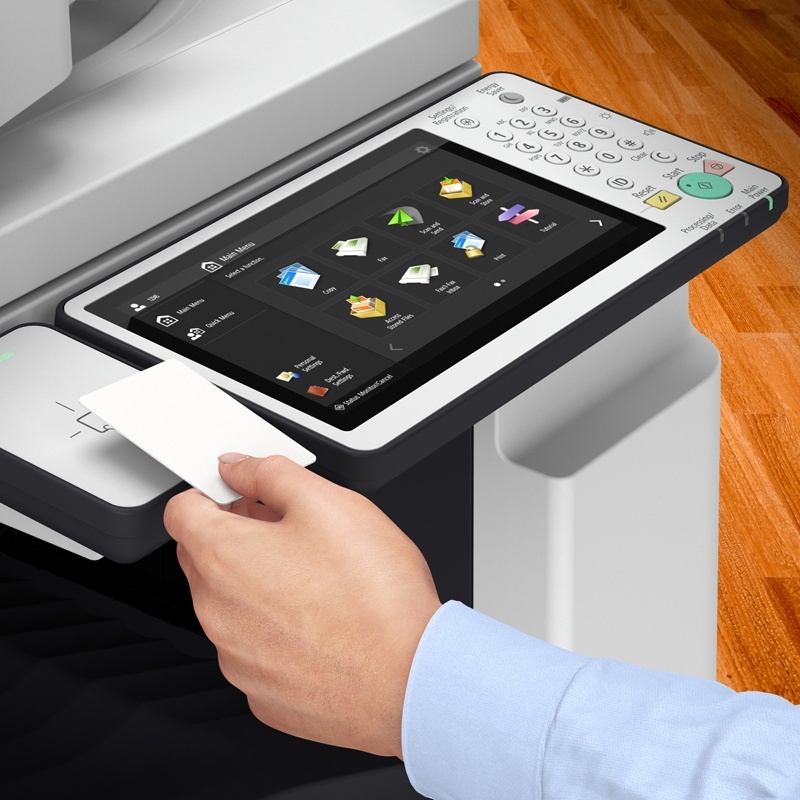 What they don't have is the expertise – or time – to troubleshoot digital copiers and printers. Is it a hardware problem? A software problem? Even IF they can figure it out, many times they don't know how to fix it. Outsource copier repair and maintenance to the experts. 5. Did you know you're wasting money? A Managed Print Services engagement can save you up to 30% of your print costs while answering all of these questions – and more. Stop throwing away half of your print jobs. Create and enforce print rules that save money and are “green” – default to black and white and double-sided printing, restrict color printing, prevent printing emails, and many more rules can help you reclaim more bottom line and a few more trees. Ready to contain your print output, print processes, and save some profit! If so, consider letting Datamax take the lead with a Print Assessment. 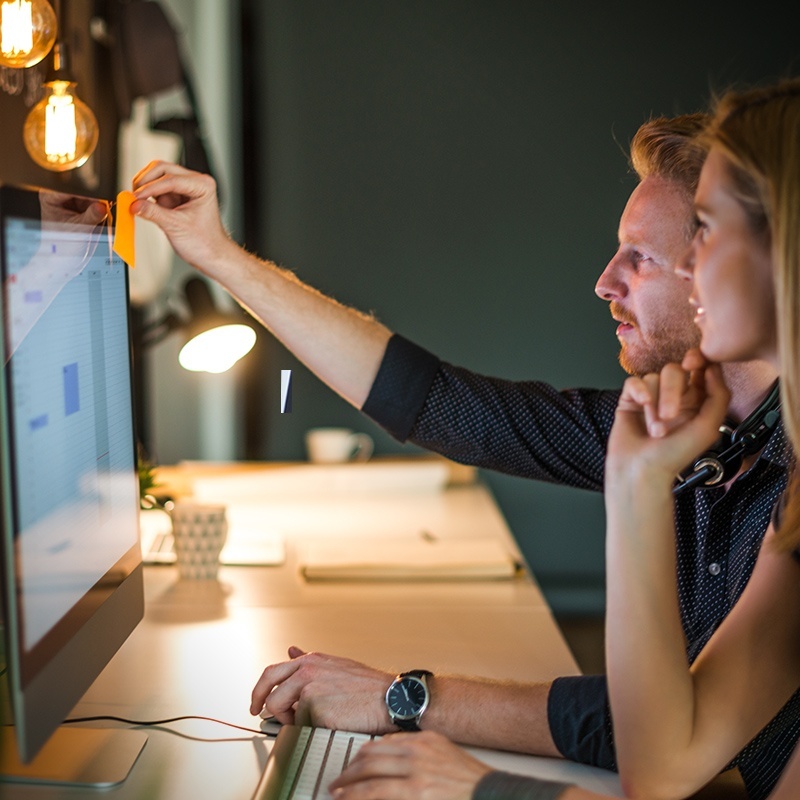 Leveraging a multi-faceted enterprise technology assessment system known as Datamax Discovery™, Datamax can help identify opportunities for streamlining print processes, maximizing productivity of print assets and people, and improving total cost of technology ownership. Get started with a free Print Assessment today!